Q: What were some of the challenges your school faced related to the sign in and sign out of students at drop off and dismissal time? Holly: I think our biggest challenge was that signing in and signing out took too long. We have a lot of cars waiting and if the device would freeze or lose connection parents/guardians and staff would just have to wait – which can be especially difficult when people need to get to work in the morning. This was a cause of frustration for both parents/guardians and staff. Q: What aspects of QManager appealed to Bellevue Montessori? Holly: QManager was appealing to our school because it was time efficient and also offered new security features that we did not have before (i.e. parents signing in and out next to their name, parents securely signing from their phone with a unique code, and the staff’s ability to pull up signatures along with dates and times). QManager also offered parents the ability to sign in and out on their phone without having to wait for a staff member to bring them the device to sign on. What is appealing to the parents/guardians is appealing to the school. Our goal with arrival and dismissal is that children are securely signed in and out and in the least amount of time. Q: What problems did QManager solve for your school and what are the top 3 benefits? QManager provided our school with a device that worked well consistently. And one that worked both inside and outside of the school. 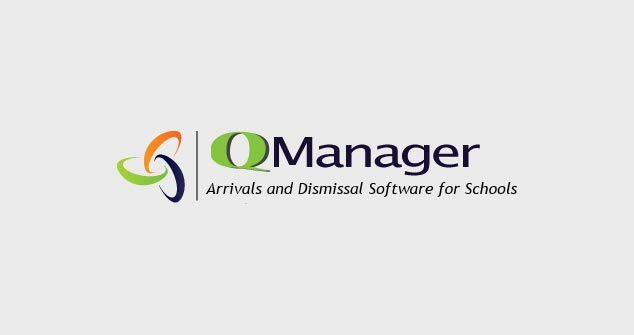 QManager provided us with the latest arrival and dismissal technology. QManager also provided our school with the enhanced security features that we were looking for. The top benefits are that parents/guardians and staff know that their children/students are safe and secure when they arrive and leave the school, parents/guardians are able to get on their way and have a positive arrival and dismissal experience, and all of these are achieved in a short amount of time. Thank you for your time Holly! Download this case study to share with other staff members at your school.